We constantly strive to improve our quality checks. To achieve the quality goal, we have continuous improvement systems in place. During manufacturing, strict emphasis is laid on Processes, Quality and testing to ensure the product performance and reliability. 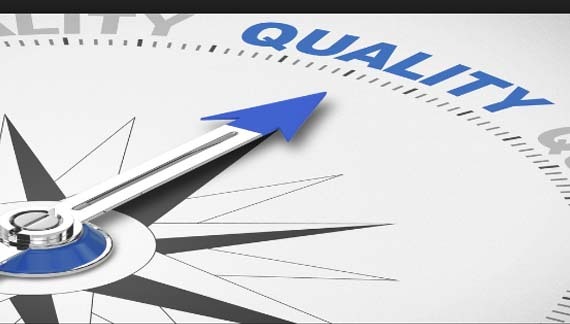 A dedicated team of inspectors headed by Quality Assurance Manager ensures that all raw materials and components are tested as per the quality plan. Testing and acceptance norms at every stage of the manufacturing process are clearly well defined in our quality management system. The Q.A. department ensures the compliance of manufacturing processess to the quality management system established by the company. Following facilities help in achieving the same. 2 Test Equipments Various measuring instruments, gauges etc. We have a special climate control test room, where the instruments that are fitted with refrigeration systems can be type tested for performance. This room is also the cradle for R&D work and development of new models. All instruments & equipment’s used by QA department are periodically calibrated at independent test laboratories.